What a fantastic 1st season for the Leicester Cobras u19s Juniors! We ended the season by finishing 3rd in the Lord’s Taverners Junior League Finals on Saturday 5 April; a fantastic achievement beating many much more established teams. This season the Leicester Cobras u19s Junior Team have played a total of 13 matches; and won 11 of those matches. That’s pretty impressive! Over the past few seasons the majority of the Cobras Junior players have been part of the successful Vikings team, lead by Sue Peel. But for the 2013/14 season the Vikings weren’t going to enter an u19s team, so the Cobras decided that they would try and enter their own team for this season. The Cobras Juniors were a late entry into the Junior League this season, in fact we were still finalising the squad’s line up just a week before the 1st round matches! 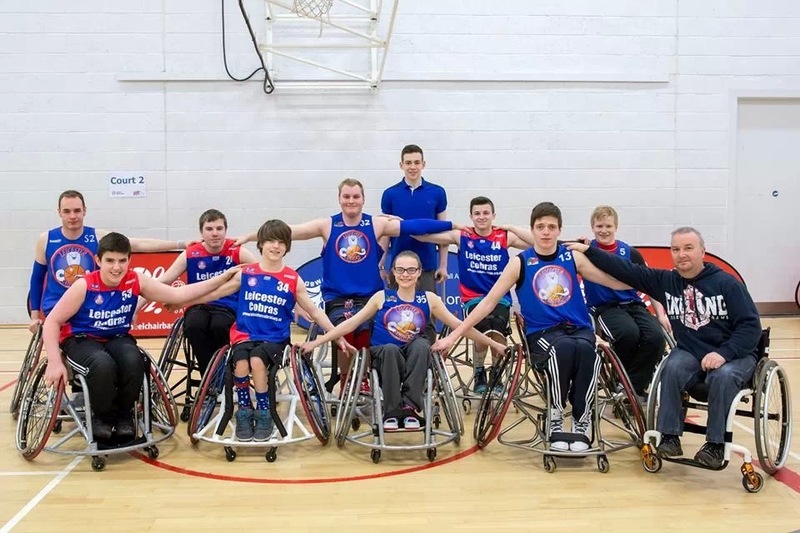 A special thanks must go to Leicestershire and Rutland Community Foundation for their support which enabled the Leicester Cobras to put a Junior Team together for this season. 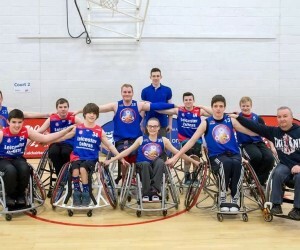 The squad was made up of players from three clubs; the Leicester Cobras, the Stoke Spitfires and the St Helens Vikings. This meant that the team very rarely had the opportunity to train together as a unit. But they all bonded so well that no one would every have realised. There was fantastic team spirit in the squad. Thanks also to all the parents, families, friends, supporters and followers for your fantastic support. You have all made it a great season, a real season to remember. Congratulations to all who have been part of it.